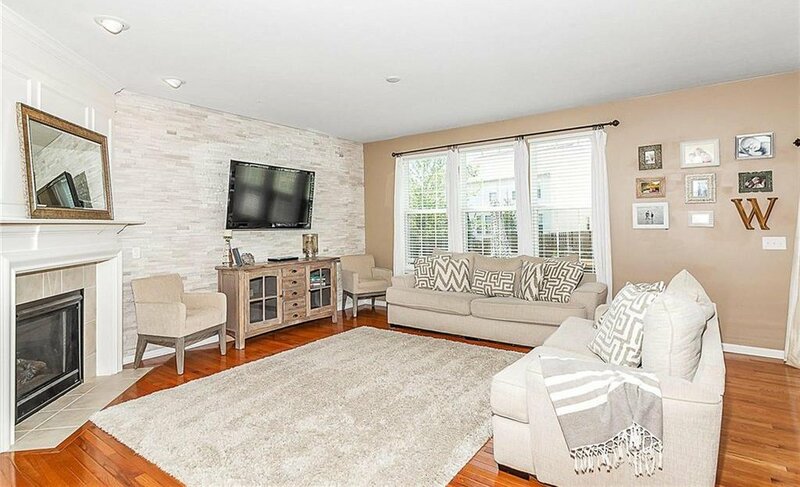 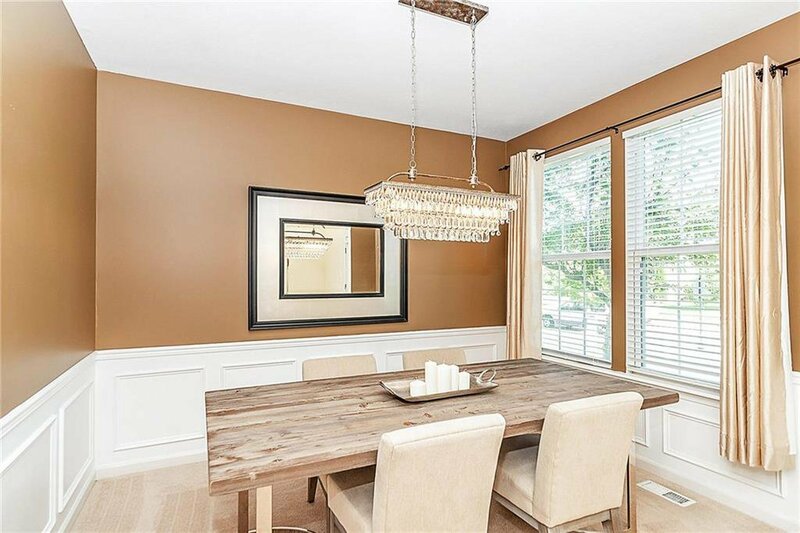 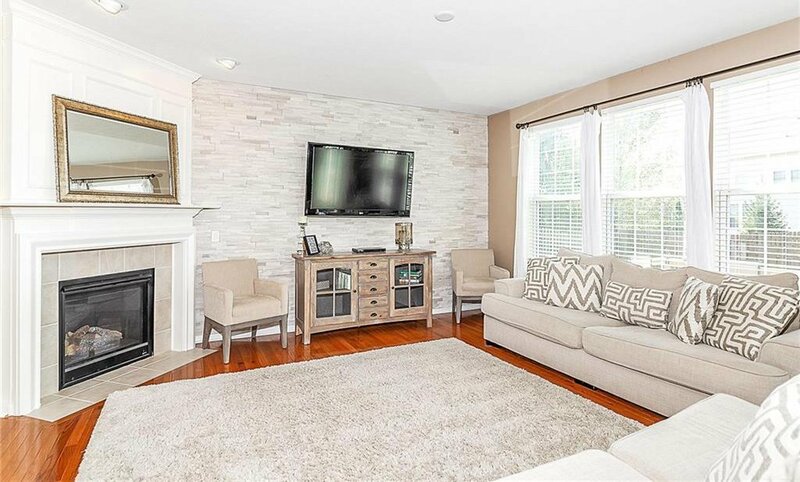 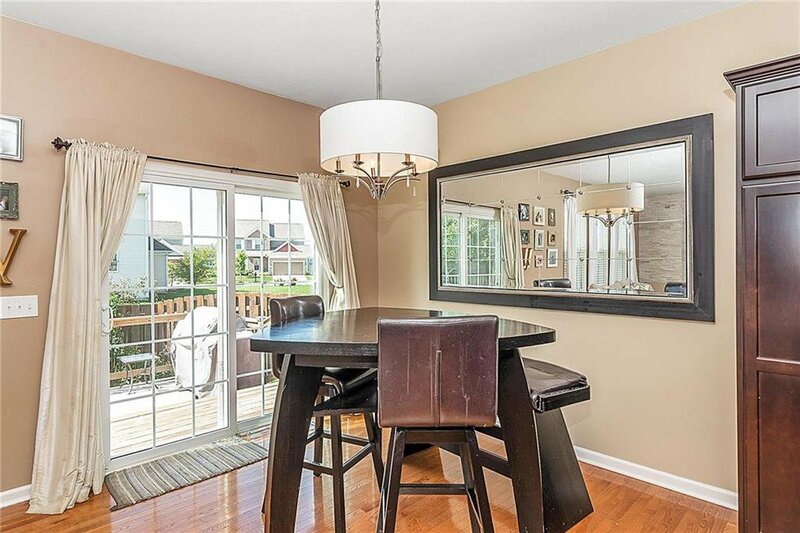 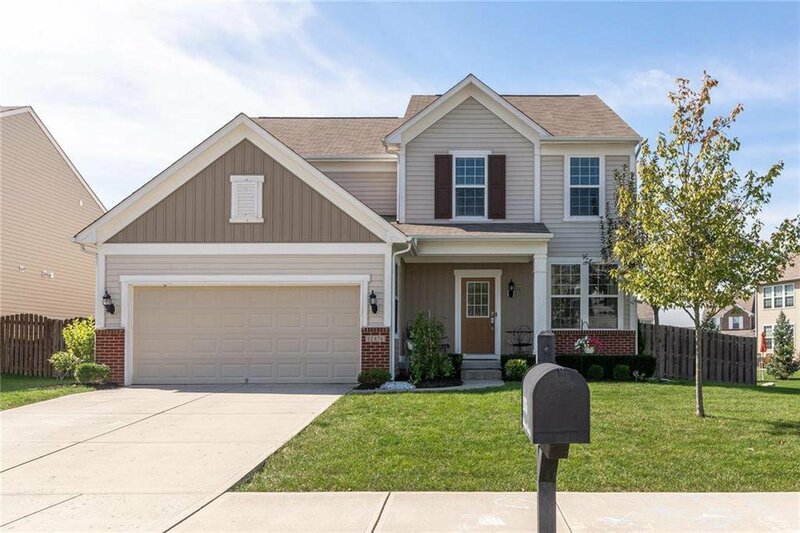 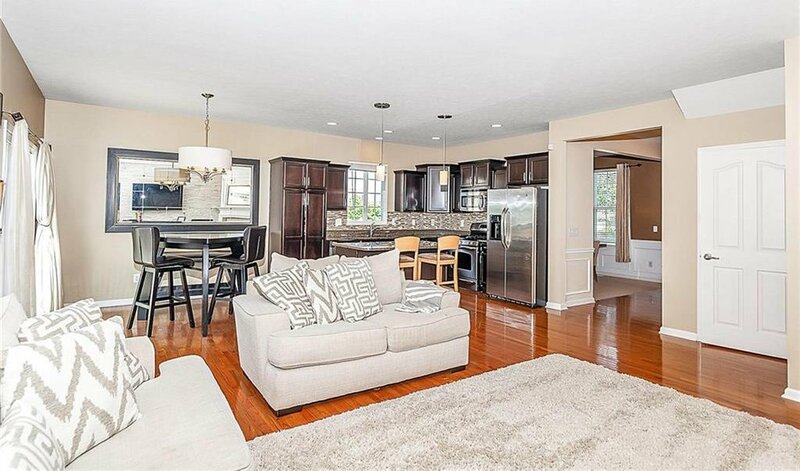 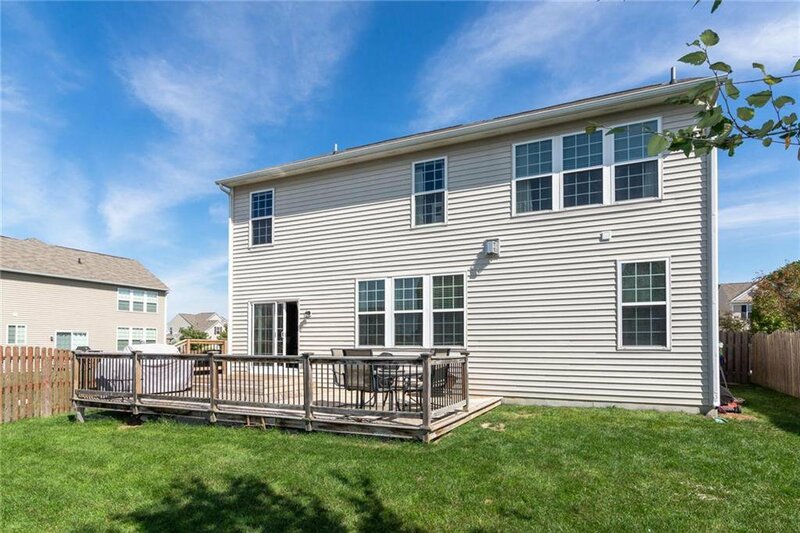 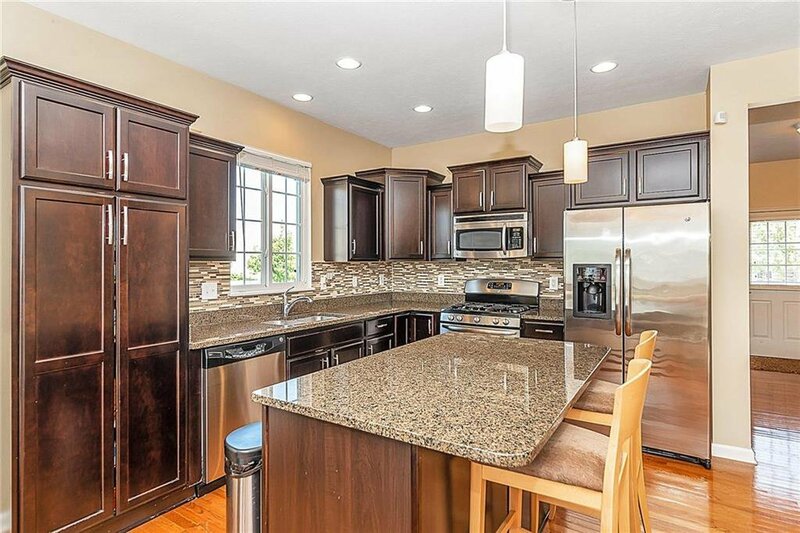 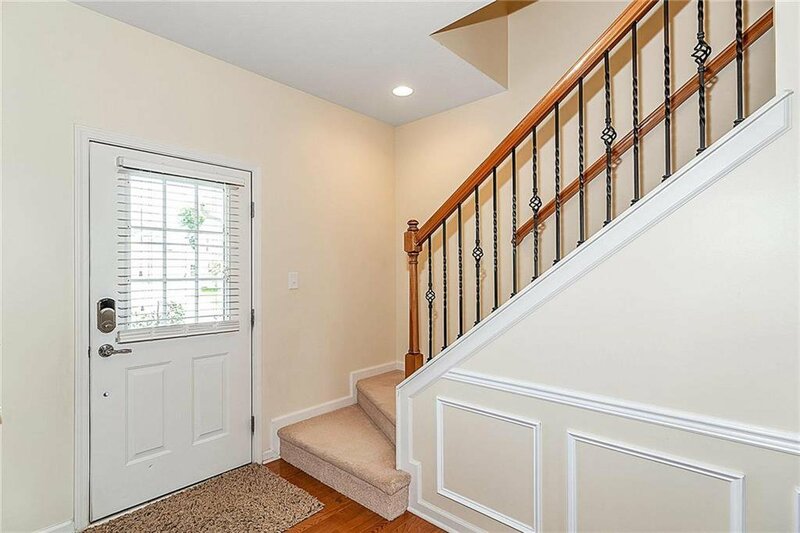 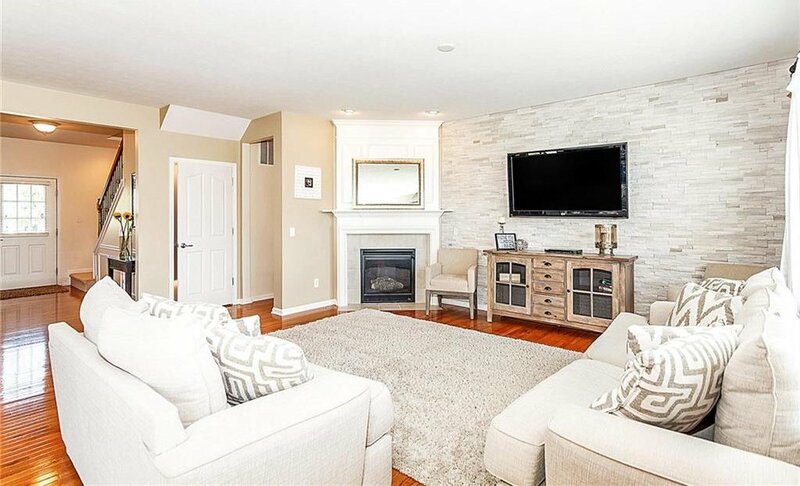 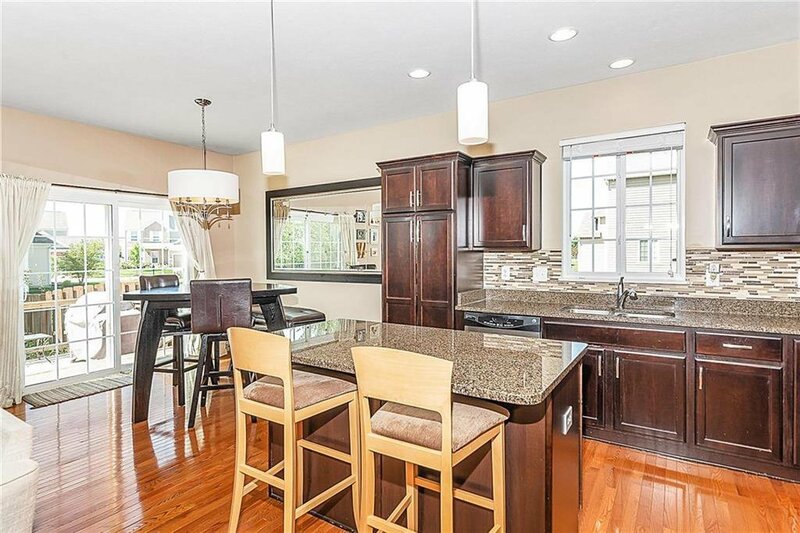 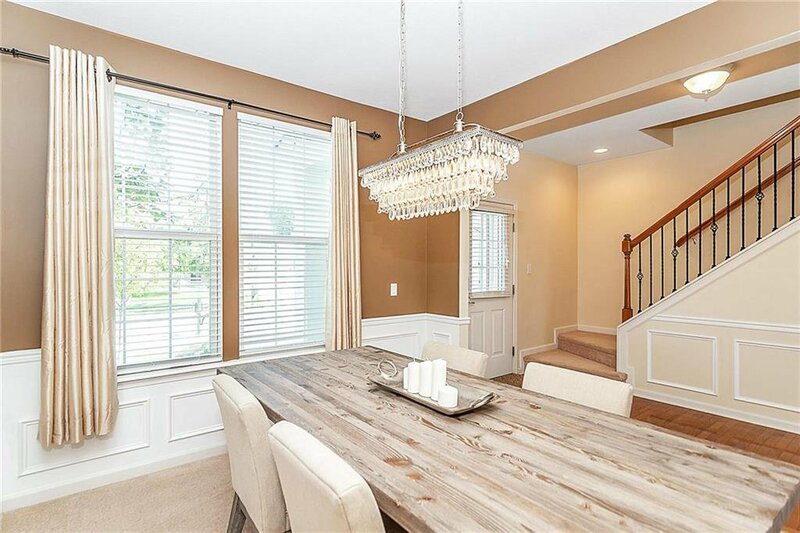 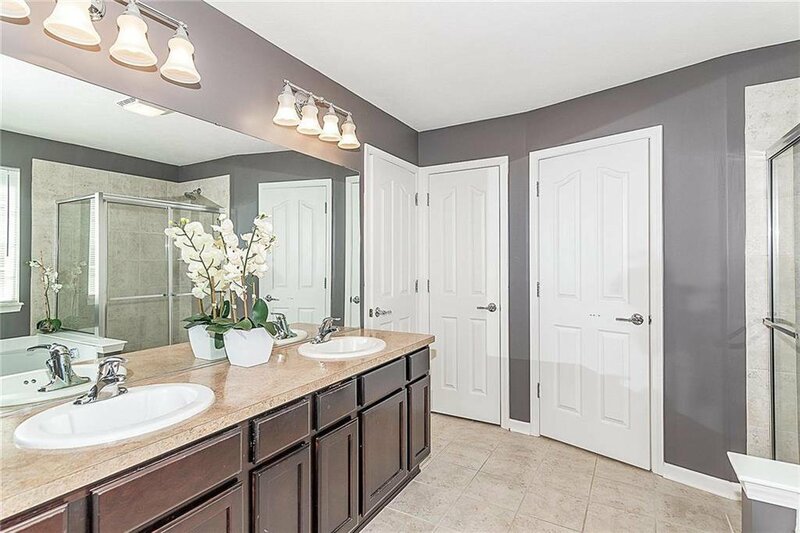 Beautiful 5 bedroom and 4 full bath wonderfully maintained home in popular Avalon of Fishers. 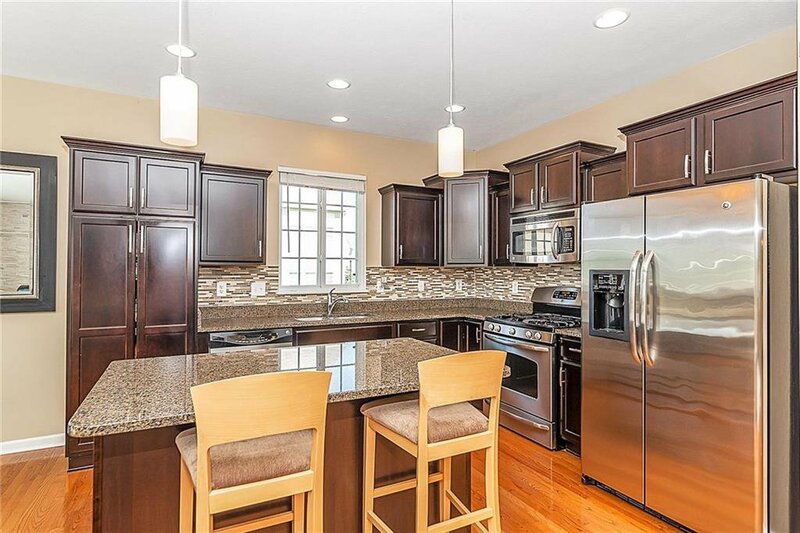 Kitchen boasts stainless steel appliances, hardwoods, backsplash, and center isle. 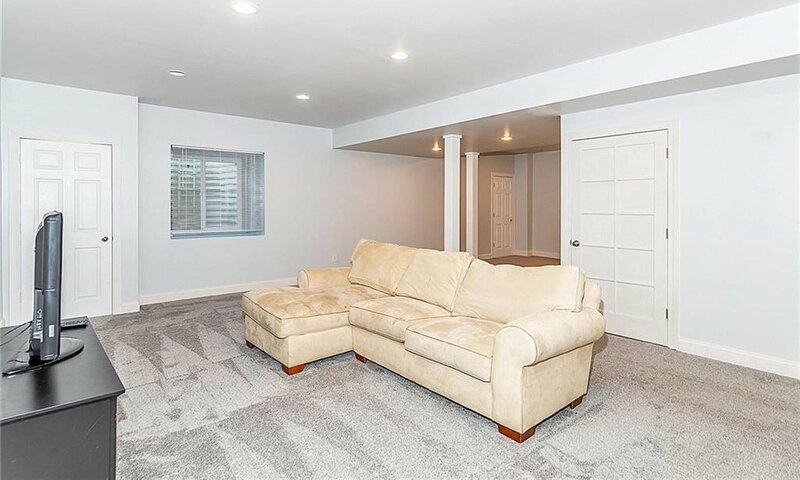 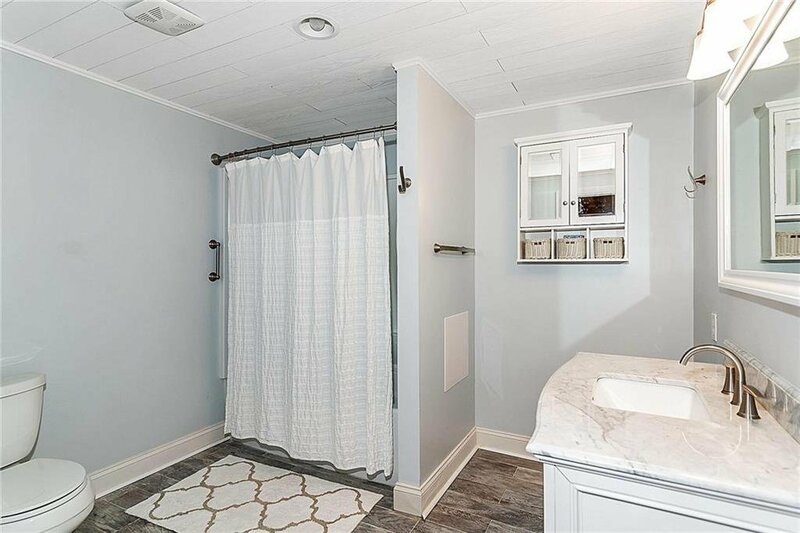 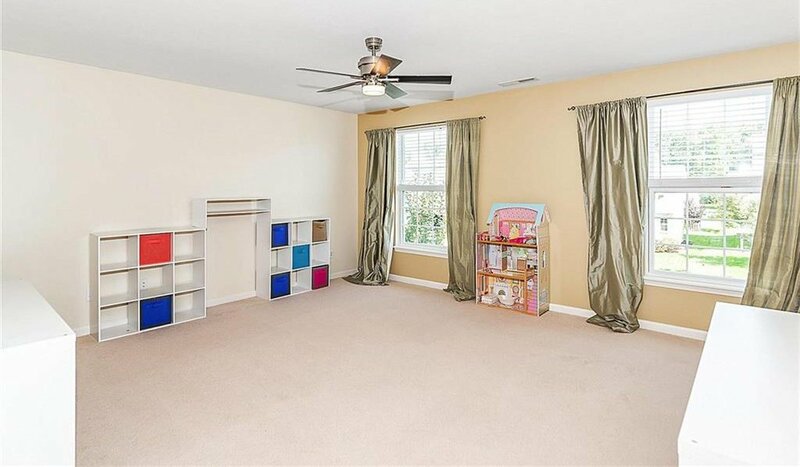 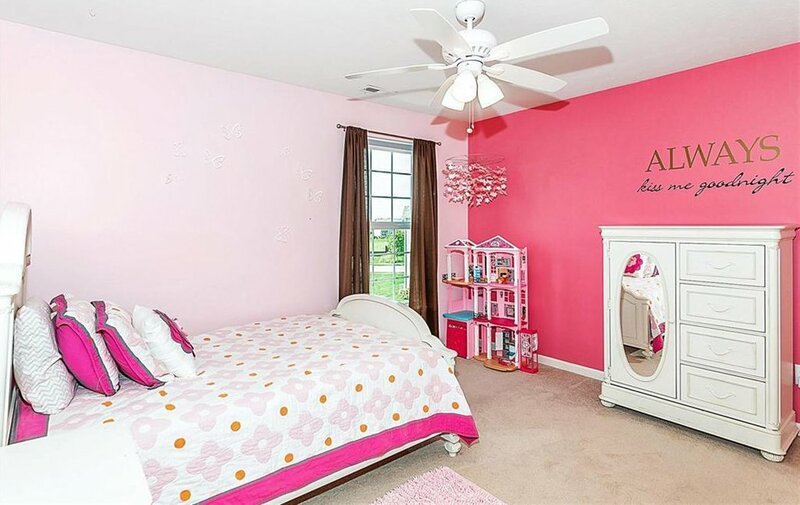 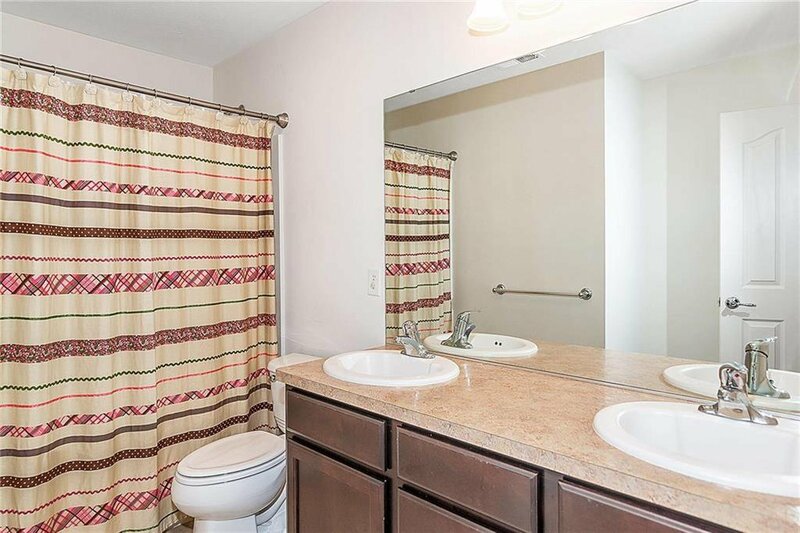 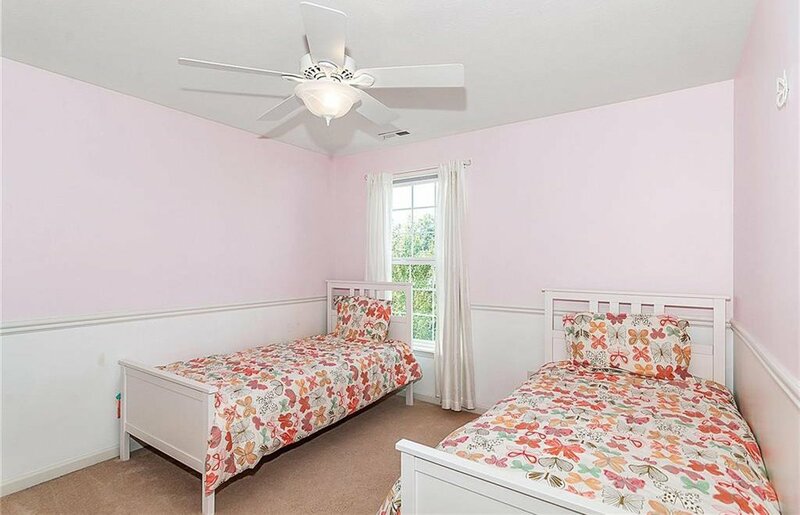 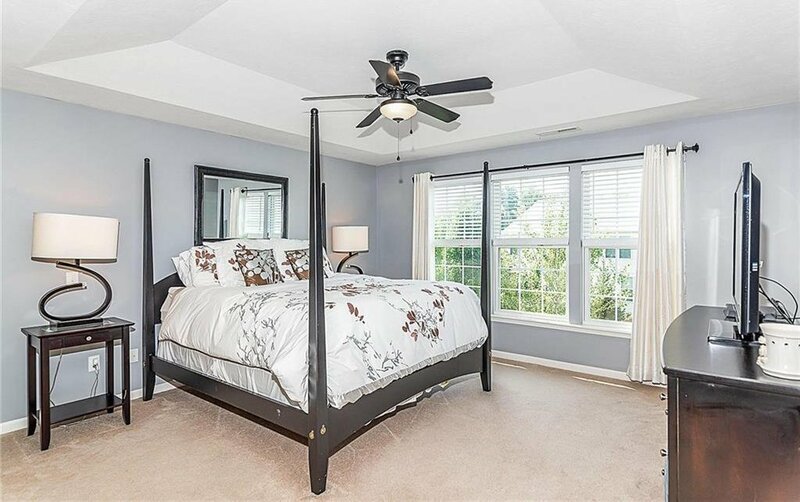 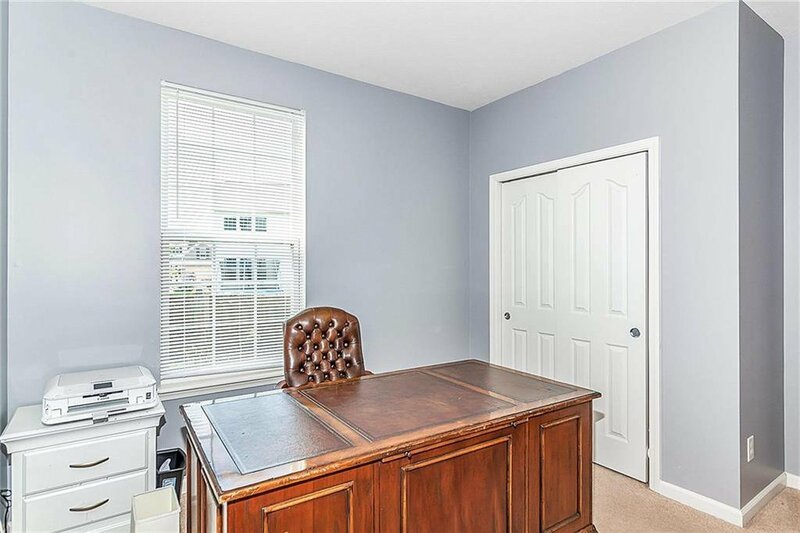 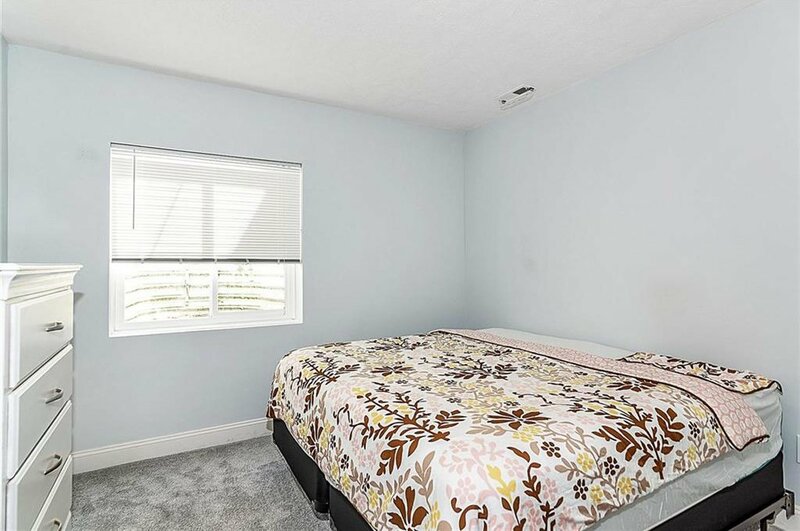 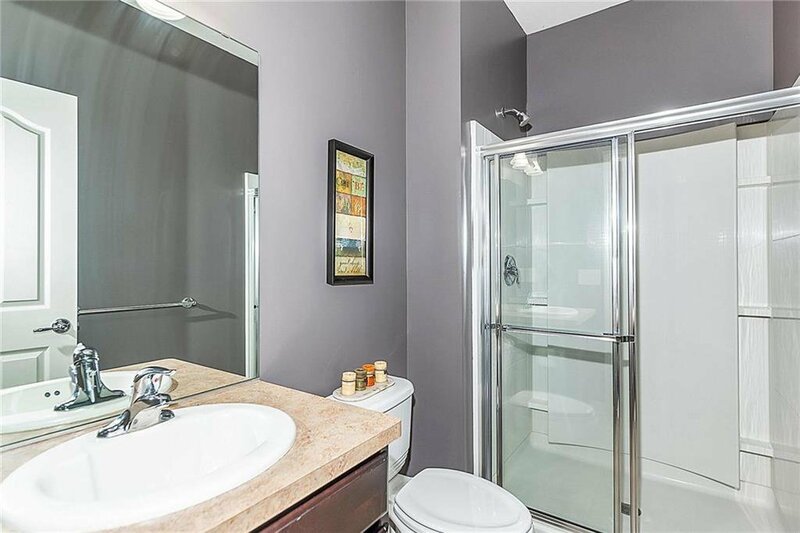 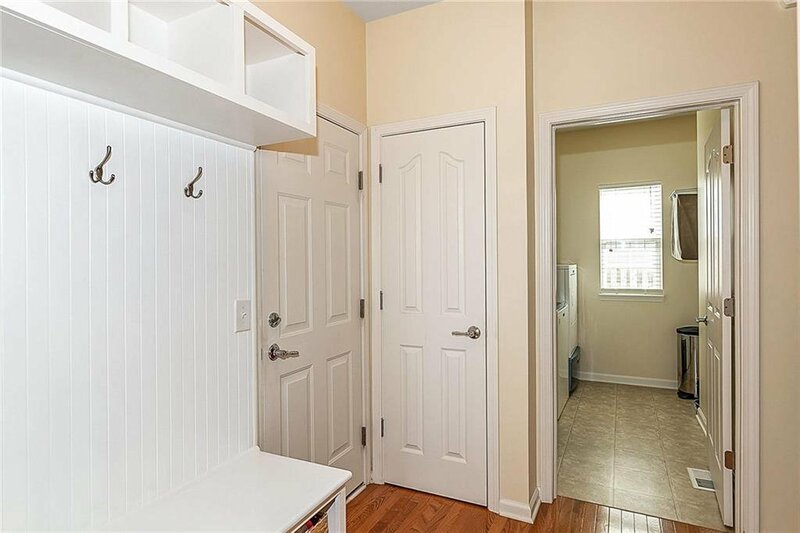 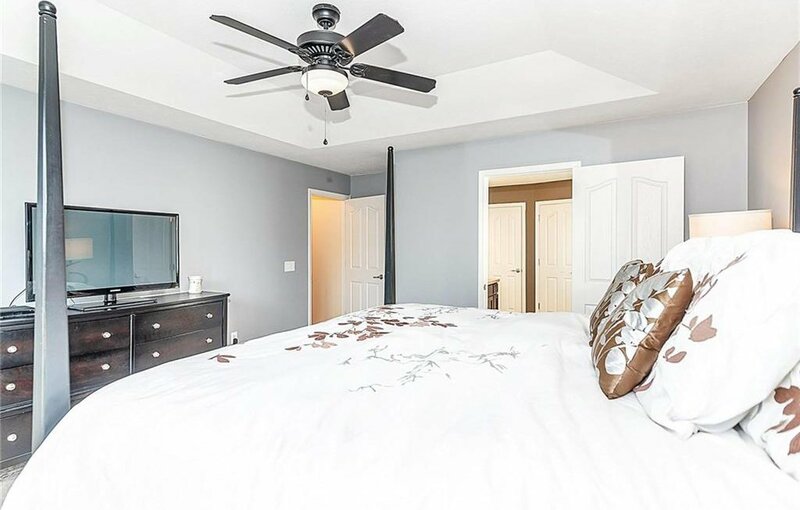 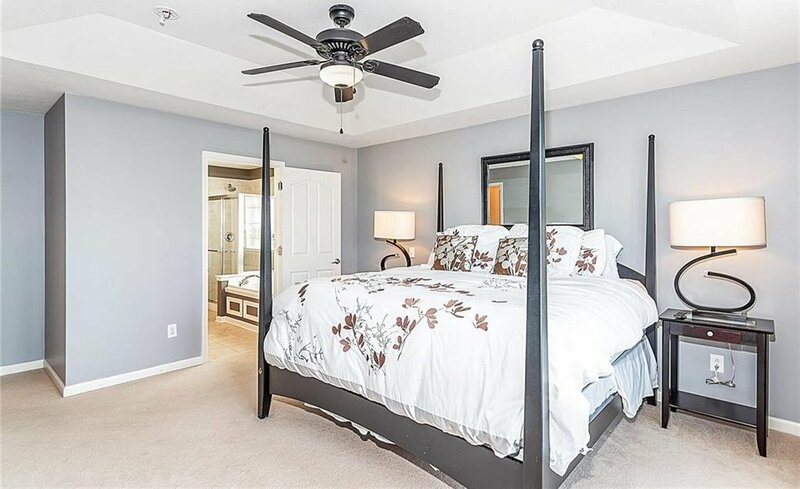 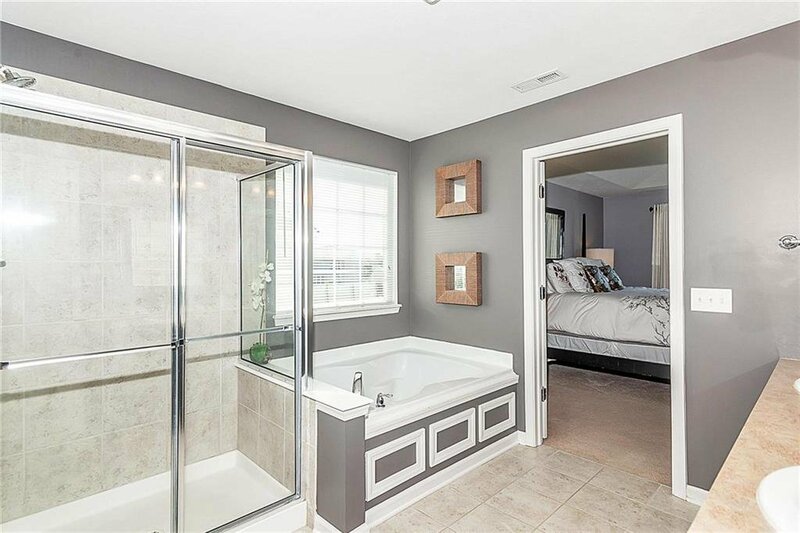 Full bedroom with full access on main level Master with a separate tub/shower and a walk-in closet. 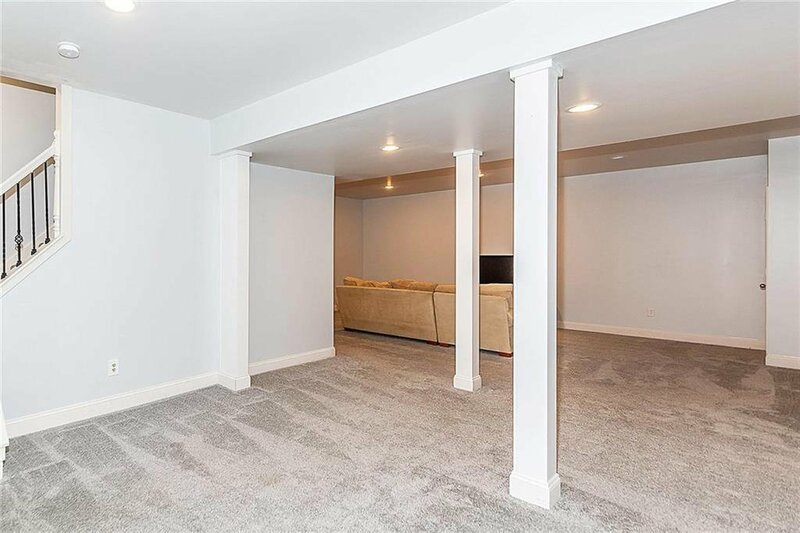 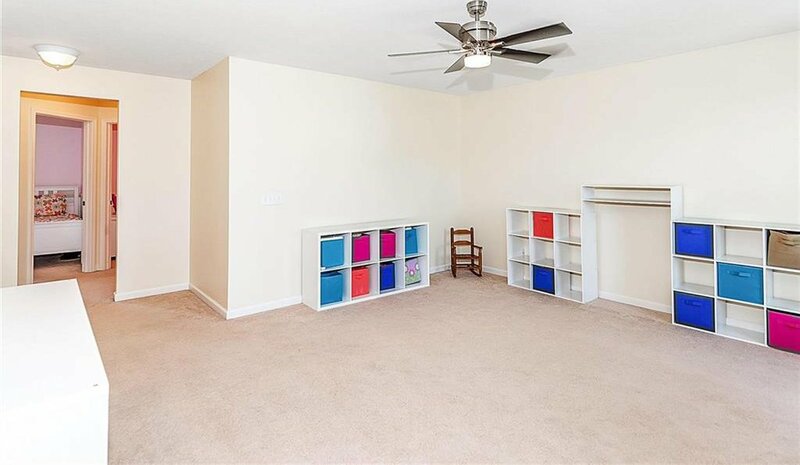 Loft/rec/play area upstairs and a fully finished basement with 9' ceilings to boot. 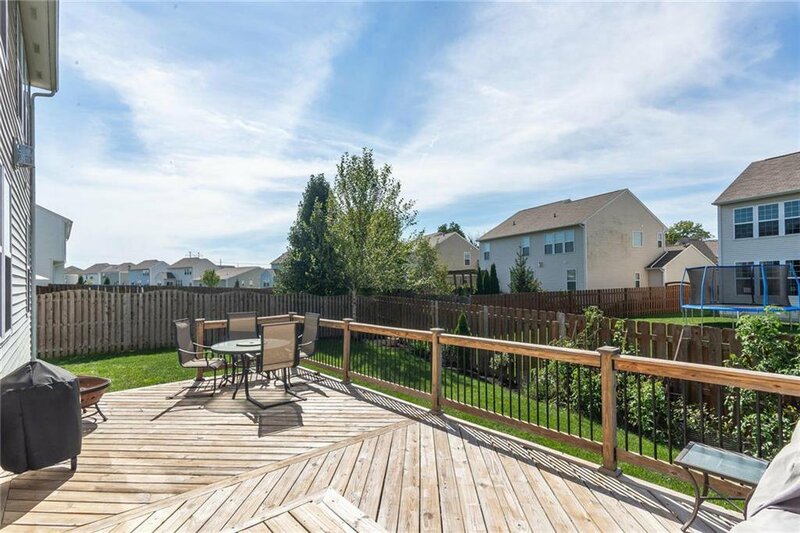 Fantastic back deck adds to year round entertaining. 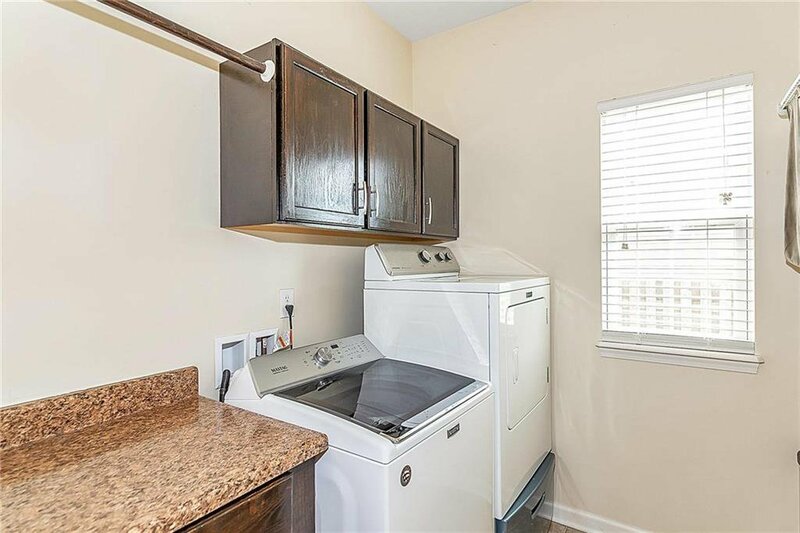 Great condition and priced to sell.